Wage Theft is a crime! 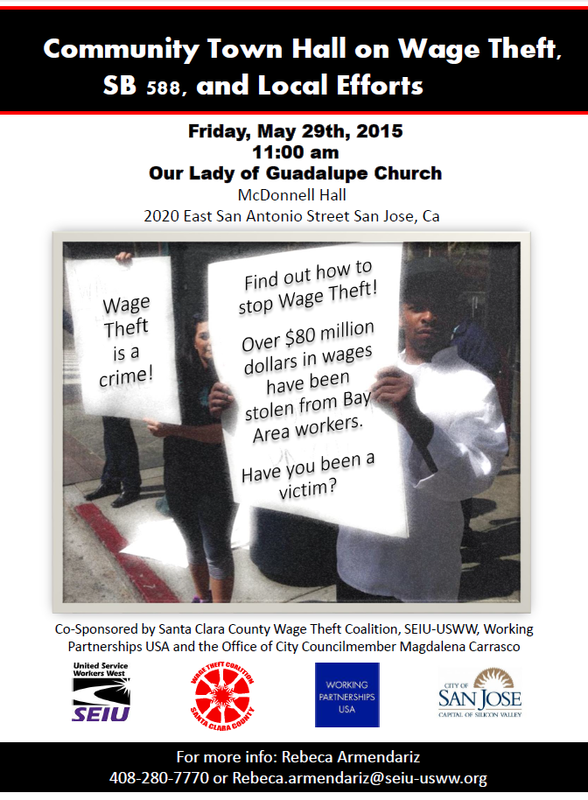 Find out how to stop Wage Theft! stolen from Bay Area workers.